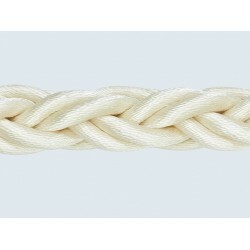 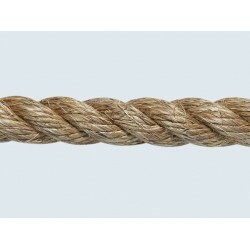 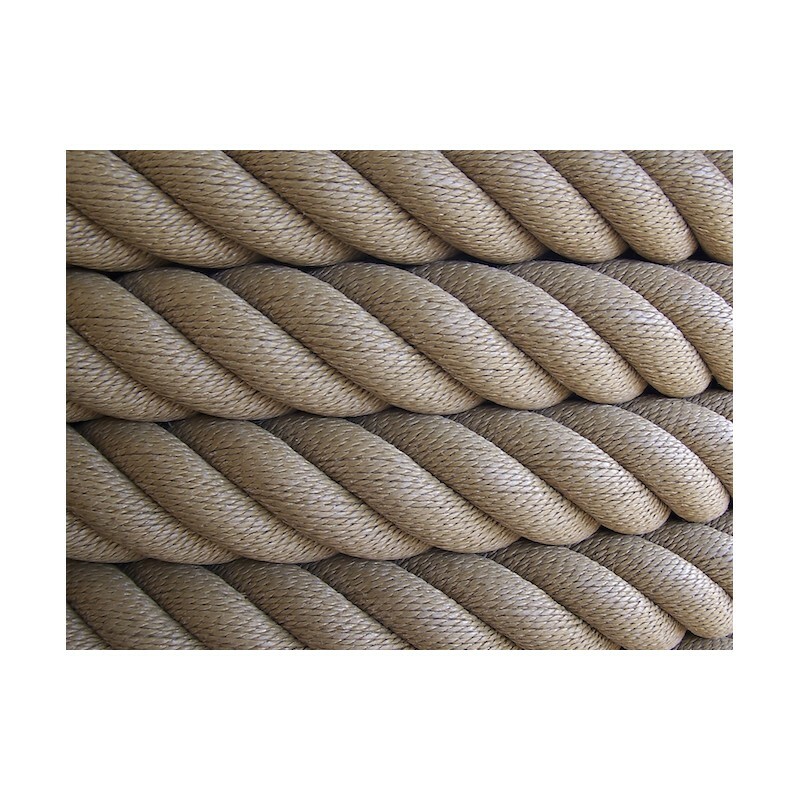 This heavy 4-strand construction with its special stranded core, guarantees a very compact rope that will retain its shape for many years. 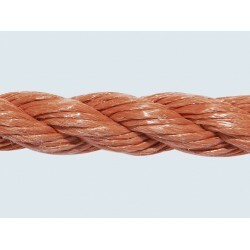 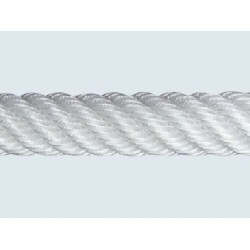 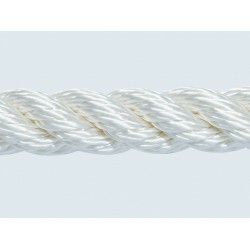 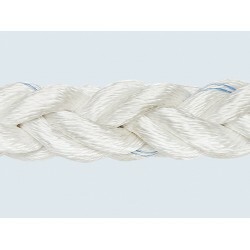 This special core consists of stainless steel wire within a stranded rope, which is also made of fender yarns. 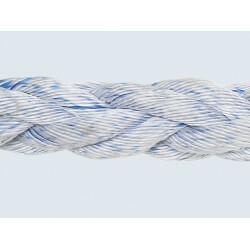 The thickness of the SS wire is adjusted to the fender's diameter. 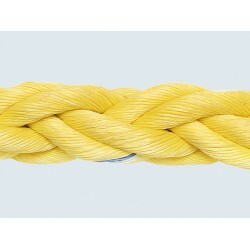 We are able to supply sizes varying from 48 mm up to 150 mm. 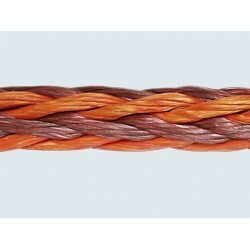 Colours: coco, black, aluminum and black aluminum. 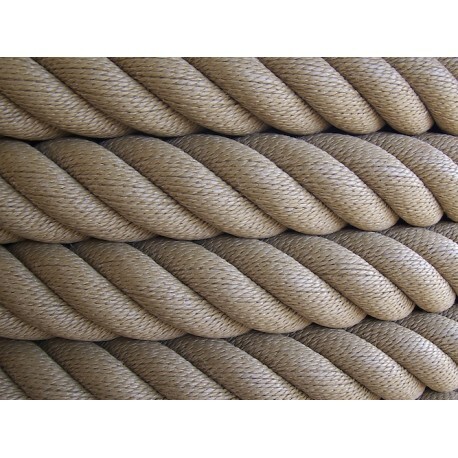 If required, G. van der Lee can also produce fenders with a knitted bowfender in any size and diameter you want. 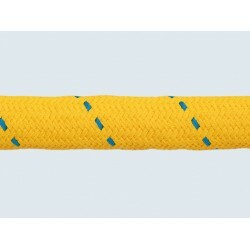 We can also supply separate bowfenders in all sizes.